Played college basketball at Princeton (2009-13). In January'14 moved to Germany, signed for the remainder of the season by Ratiopharm Ulm. Moved to Finalnd for the 2014-15 season, signed by Nilan Bisons Loimaa. In January'16 moved to Germany, signed by BG Goettingen for the 2015-16 season. 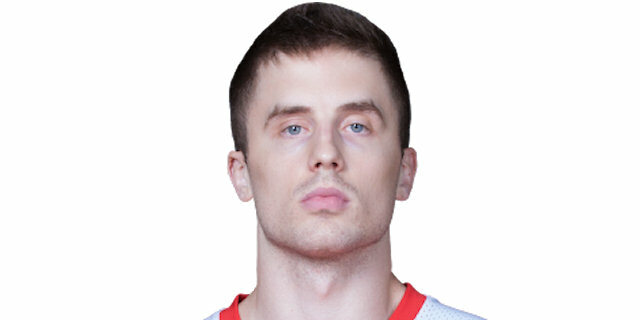 In November'16 moved to Turkey, signed by TED Kolejliler Ankara for the 2016-17 season. Named to the 2011-12 and 2012-13 All-Ivy League First Team.